Cuticles work hard: They protect the sensitive space between where your skin ends and your fingernail begins from damage and infection. Because the skin here is so delicate, it's easy for it to become dry and damaged, leading to cracking, peeling and ripping that is uncomfortable and unattractive. The best way to take care of your cuticles is to keep them moisturized and then leave them alone, but if they do become damaged there are some ways you can speed up the healing process. Massage a few drops of hair conditioner into your cuticle, recommends Real Simple. The conditioner softens up cuticles so they are more flexible and less prone to crack and tear. Soak your fingertips in warm water. 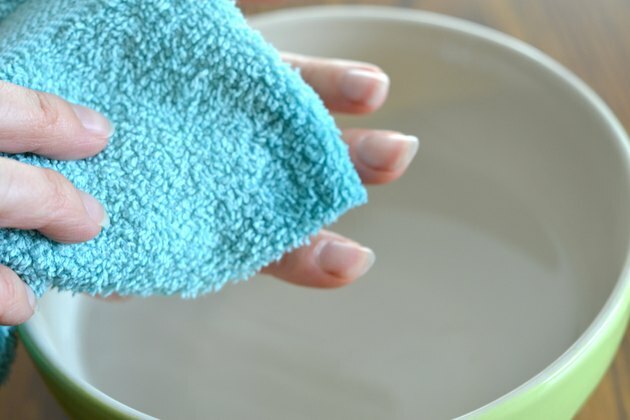 Submerge for 20 minutes and use a soft washcloth to gently push back your cuticles, suggests Dr. Richard K. Scher, a former professor of medicine at Brown University, in an interview with The New York Times. 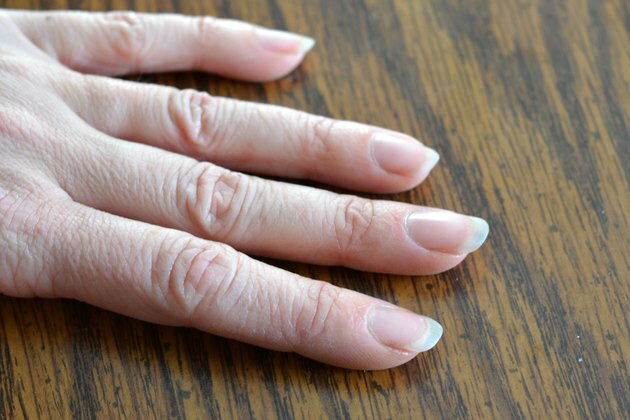 Don't use clippers or cut your cuticles, which could cause infections and more damage. 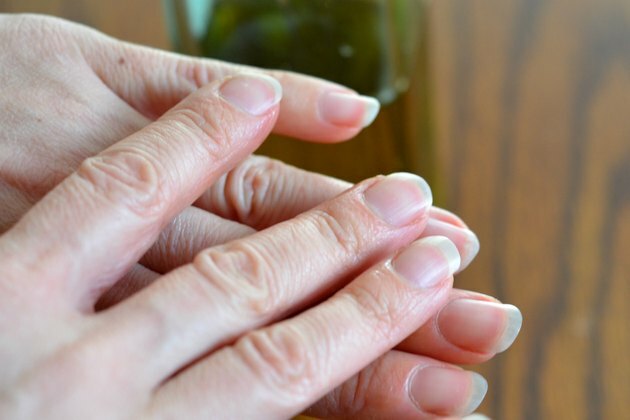 Rub olive oil into your cuticles and nail beds every time you get out of the shower or wash your hands. The oil seals in moisture and helps cuticles heal faster. Slather on moisturizing hand cream every night, and slip on a pair of cotton gloves before you go to bed. 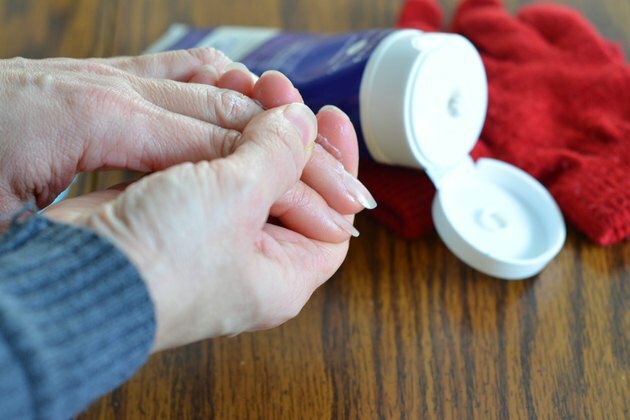 Sleep in your gloves so that your hand cream has a chance to soak into your cuticles and heal them. Massage moisturizing hand cream onto your cuticles and hands periodically throughout the day, especially if your cuticles start to feel sore or dry. Don't pick. 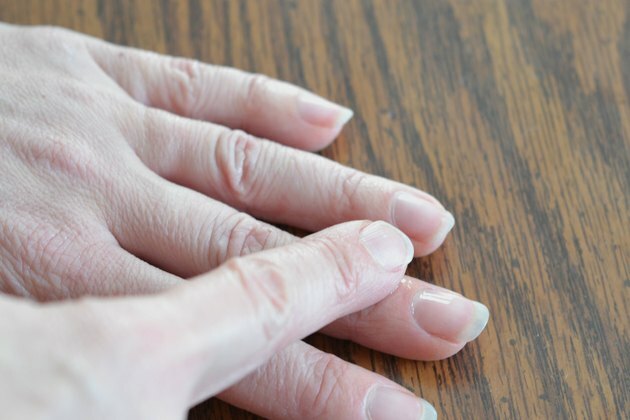 Give your cuticles the chance to heal by avoiding pushing them or picking at them with your fingernails. If you wear nail polish, always use a polish remover that's acetone free. Acetone can exacerbate cuticle damage. Never have your cuticles removed or cut. It can cause injury and infection.